Ethiopian Airlines special MIPAD 15% discount on Business and 12% discount on Economy class fares to all participants departing from all ET online points to Addis Ababa. 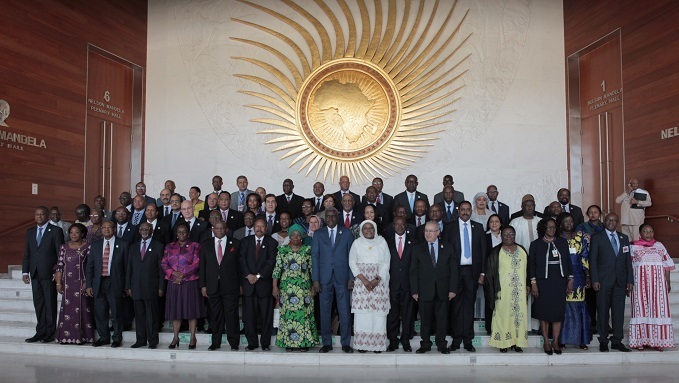 Stand a chance to win a FREE ticket to Addis Ababa for AU Summit! MIPAD's vision is, "A World Driven by EXCELLENCE"
Ethiopian Airlines is one of Africa's leading airlines, recently celebrated it's 70th anniversary. Post a creative statement (140 Characters) using these 3 words "Africa, Excellence, Ethiopian Airlines" i.e. 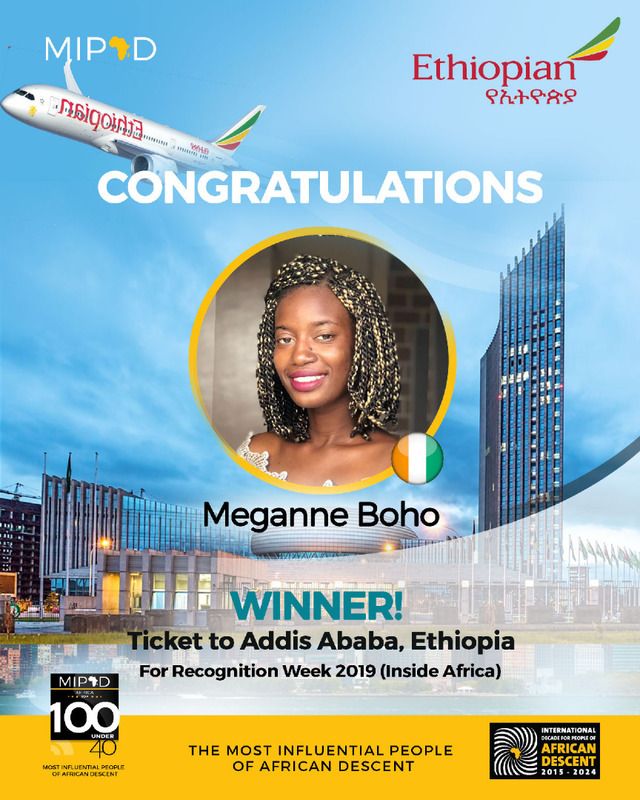 "Excellence in flight for me is having internet access on-board while flying Ethiopian Airlines, the new spirit of Africa worldwide"
Share your statement and get friends to like it! The post with the highest number of interaction (likes, votes & shares) wins! Get your post trending, TODAY!